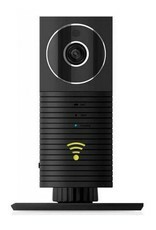 This functioning cameras are mainly used at trade shows. 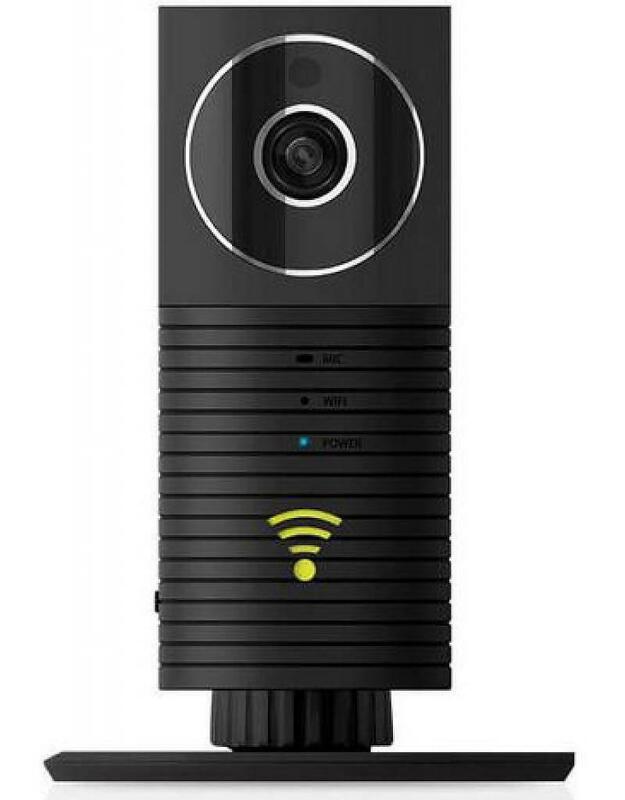 Cleverdog Smart Wifi camera with audio and night vision. 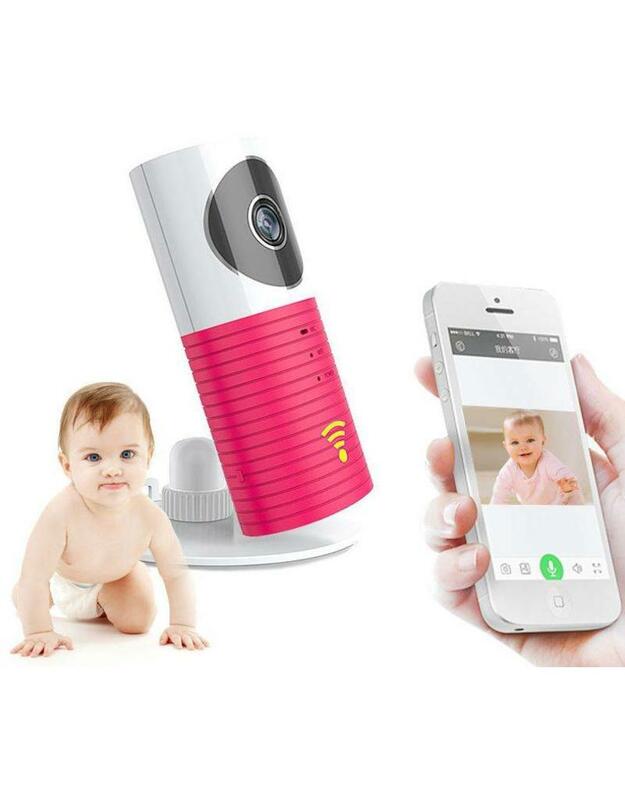 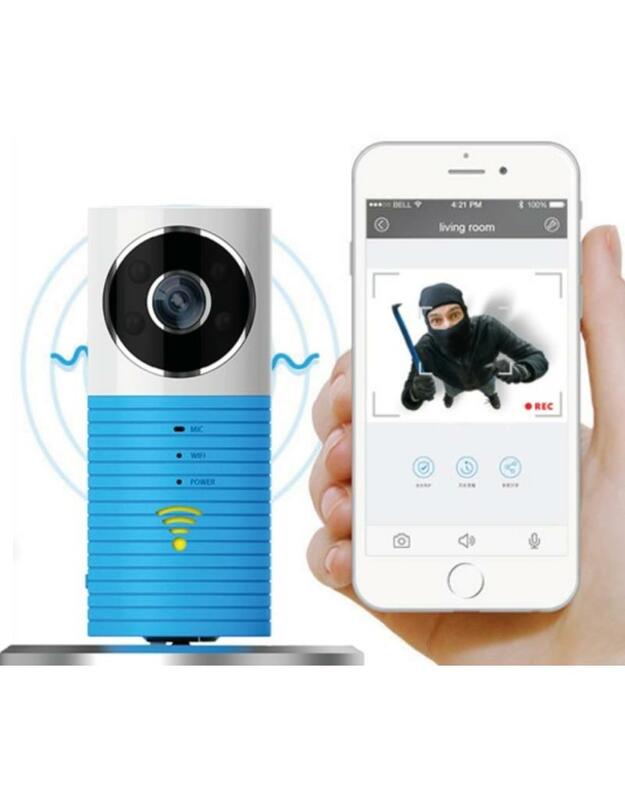 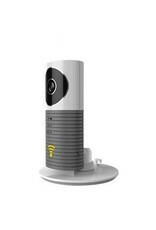 Smart Wifi Security Camera is the perfect baby monitor, but can also be used as security and communication. 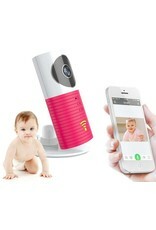 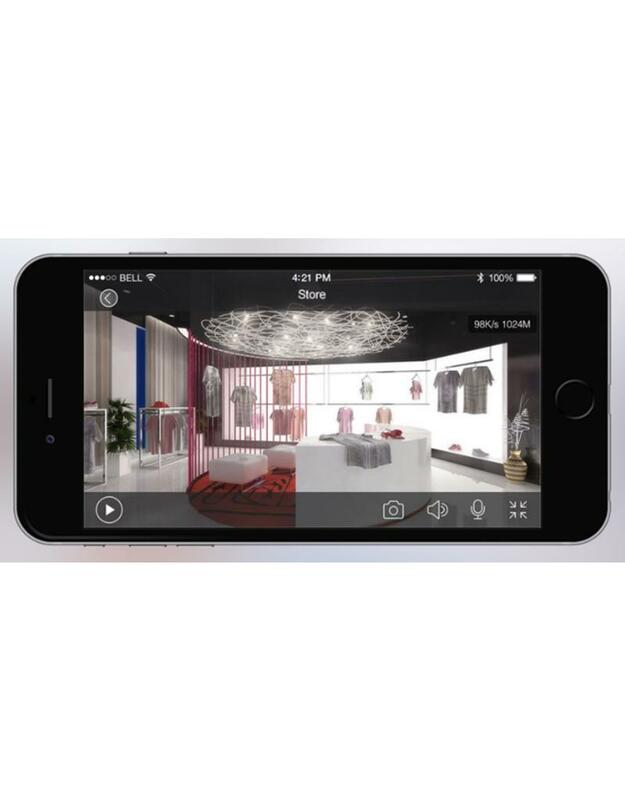 The advanced camera connects you to your smartphone, tablet or iPad where you can then live viewing. 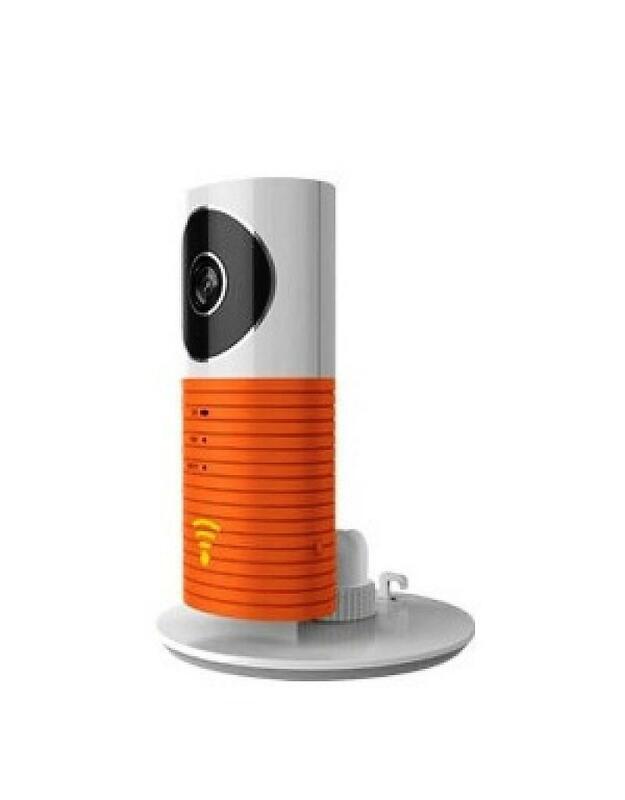 Smart Wi-Fi can also be used to communicate through the internal speaker. 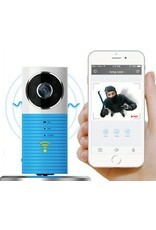 The images can be viewed through the special (free) app: Clever Dog or Doby. 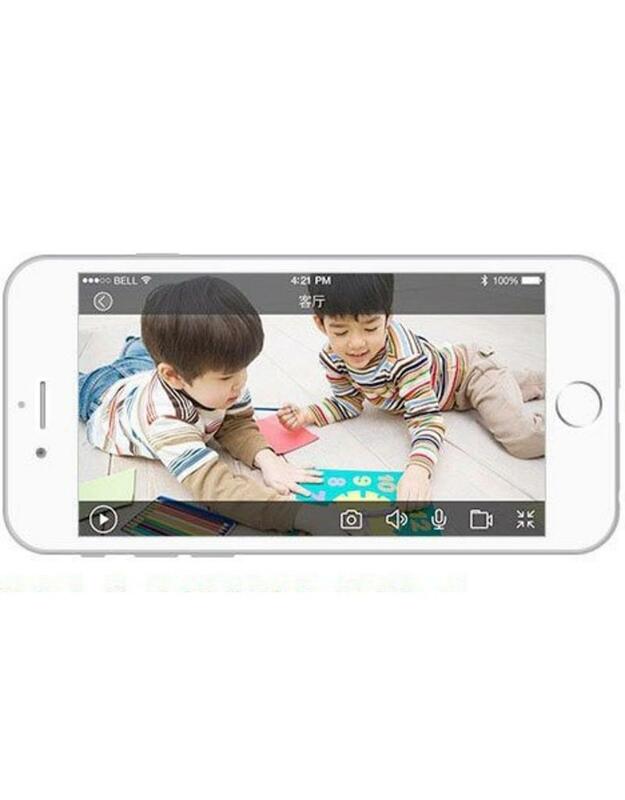 It is also possible to store the video images provided by the camera with an SD card.